*Must See this beauty to appreciate Updated interior* New Kitchen cabinets, Granite countertops, New sink, new tile floors! WoW list keeps going, New windows, Interior & Exterior paint. New Roof and HVAC. All that plus home sits on a Huge LoT! 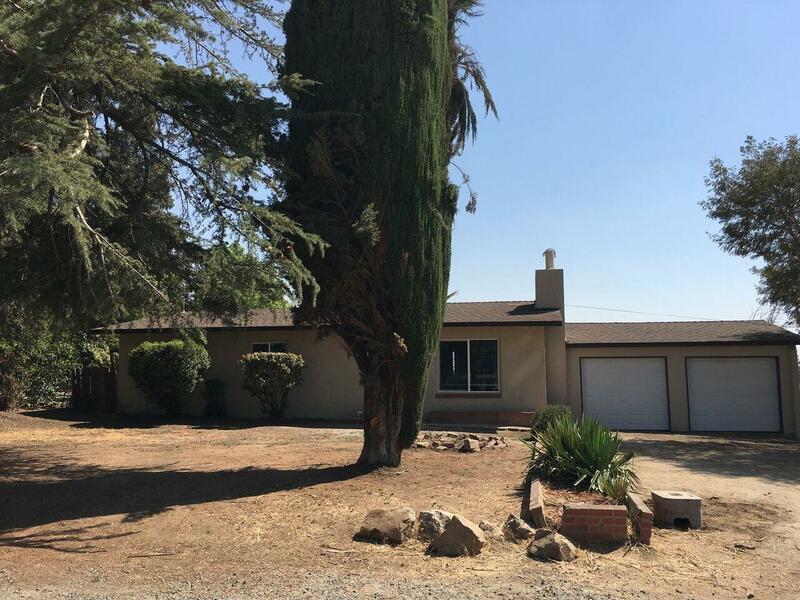 Listing provided courtesy of Jose Gutierrez of Capitol Real Estate Group Inc.-Visalia.